I honestly don’t know what wizardry they use in the Filorga factory, but I am yet to try one of their products that doesn’t do exactly what it says it does on the box. 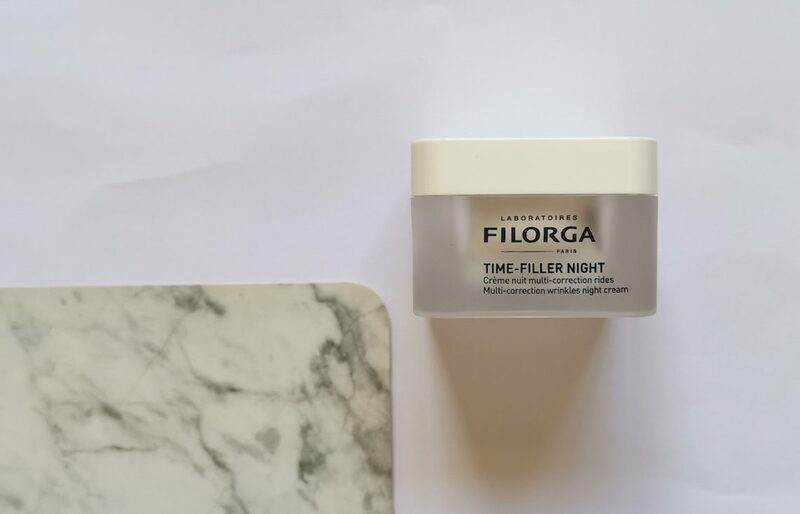 The new Time-Filler Night Multi-Correction Wrinkle Cream is the 6thaddition to the Time-Filer range, and I think it’s my favourite. 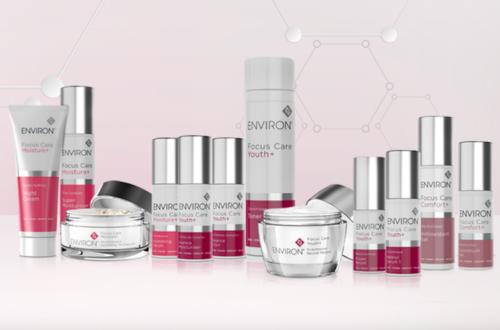 As with the other products, it has been designed to fight the four main types of wrinkles, as well as combat ‘pillow face’. In the last few years, I’ve definitely noticed that my skin just doesn’t jump back into place after I wake up. I imagine that my face looks like proving pizza dough as I sleep – slowly puffing up and distorting into a delightful Oros Man wrinkled, squidgy appearance by morning. I won’t even mention the cleavage situation, which looks like a topographic map of the Sahara. Big boobed girls know what I mean. Anyway, thankfully help is here in a jar. This cream literally plumps out and creates an almost mesh-like support for the skin. Remember the days when you actually woke up looking rested? Well, they can be back again. The first time I used this I actually couldn’t believe how good my skin looked! The texture is super rich, but absorbs well and leaves no sticky residue. You need the smallest amount, too, as it spreads really well, so you won’t feel bad taking it down your neck and onto your décolletage. I’ve been using it for a few weeks now, and my skin looks so much better for it. It is noticeably plumper, firmer and definitely brighter. If you are in your 20s and have great skin, you don’t need this, but if you are over 30 or have kids, this will absolutely make you look like your younger, less tired self! 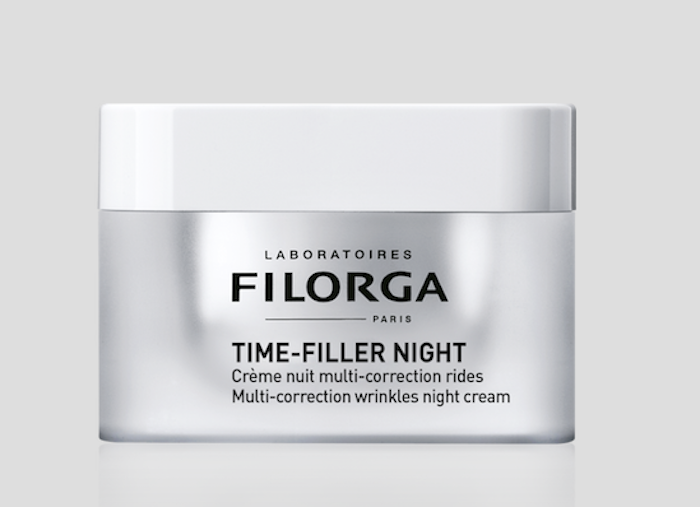 The Filorga Time-Filler Night Multi-Correction Wrinkle Cream is available at selected Edgars and Edgars Beauty stores for R1105. 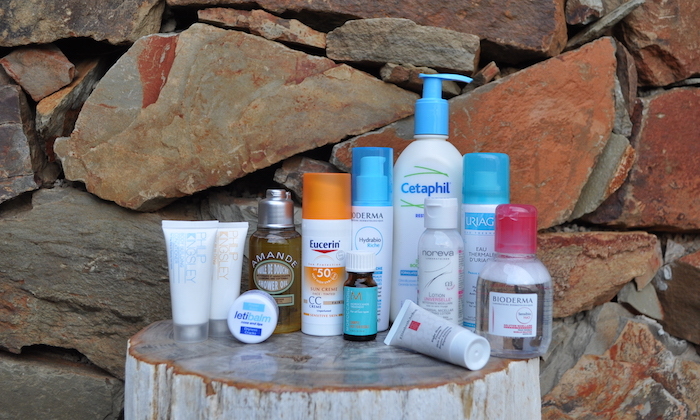 For a full list of stockists visit www.filorgasouthafrica.co.zaor contact (012) 548 0725. Using of this product in skincare routine can be helpful to get a youthful skin. I will definitely recommend this product. Thanks and keep sharing.